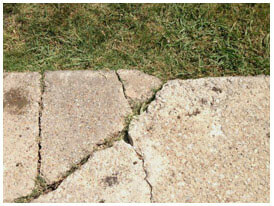 Enlist Us For Cracked Concrete Repair In Dallas. We End Problems And Issues. Get Costs, Free Estimates. 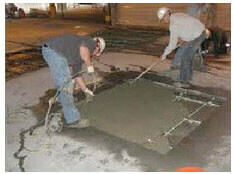 Need concrete repair in Dallas, TX due to cracking or other issues? If so, call us because we use good methods and strive to minimize fees. We’re local contractors that service the entire DFW metroplex. If you need assistance anywhere in the Dallas area, you can rely on HD for residential and light commercial concrete repair that’s done correctly. While we have the expertise required to fix concrete cracks in all types of surfaces, please note that our company has an $1,800 minimum and is best suited to medium and large-sized projects. 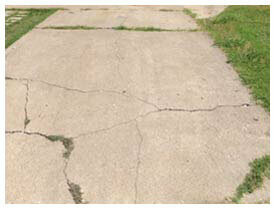 Why Concrete Repair In Dallas? The main reason it’s needed is because of local soil, water and weather conditions. 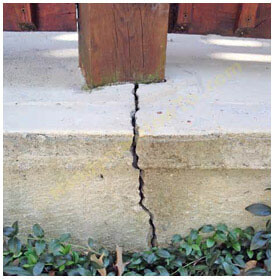 The climate in this area causes lots of concrete damage and numerous problems. You may want to find out what concrete repair costs. 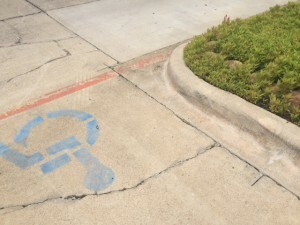 Fees in the Dallas area for fixing it and resurfacing concrete, paving concrete walkways, patios, decks, curbs, retaining walls and stairways can vary. In you need assistance, contact us. We’re commercial and residential concrete contractors in Dallas that service the entire metroplex. There are several great techniques we utilize when dealing with concrete repair problems. In addition to paving concrete, another good method of repairing cracks entails removing specific sections of a surface. Those areas are then replaced with new sections. Other methods of repair include using concrete hand mixes to patch small areas, or using fillers on fractures. To find out more about any issues you may have, ask us to perform a thorough evaluation on your concrete. 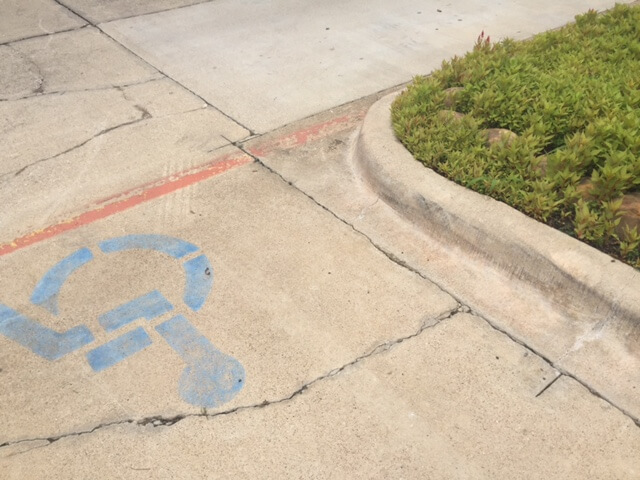 If you see cracks due to concrete damage, or need concrete resurfacing or paving, get Dallas concrete repair estimates free. We have an excellent Better Business Bureau rating and serve the DFW metroplex.